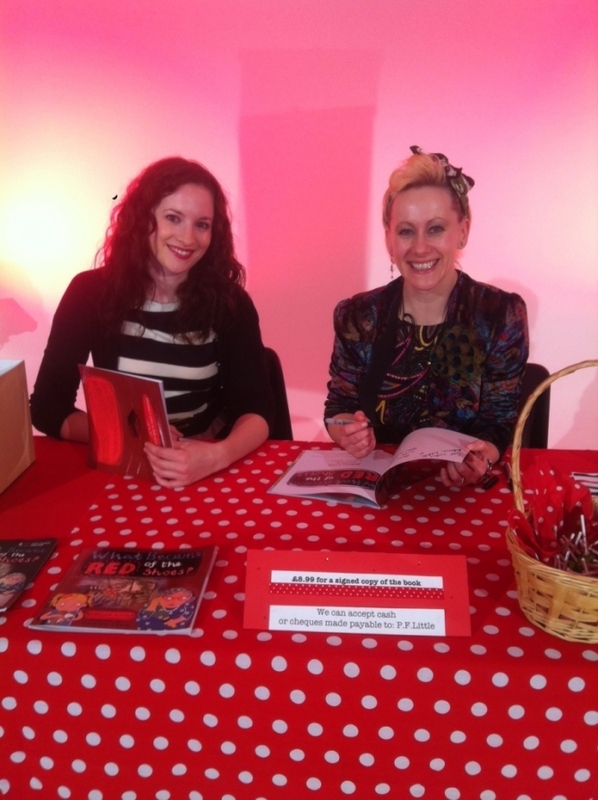 Hannah and Rebecca held their 3rd book launch in London on the 27th April at Tower Bridge Studios. Many thanks to Michelle and James Vellacott for their fabulous venue. 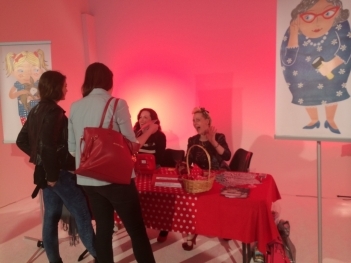 Invited guests were treated to canapes and drinks, book related actvities and freebies and an impromptu tap dance from "Granny Flo"! 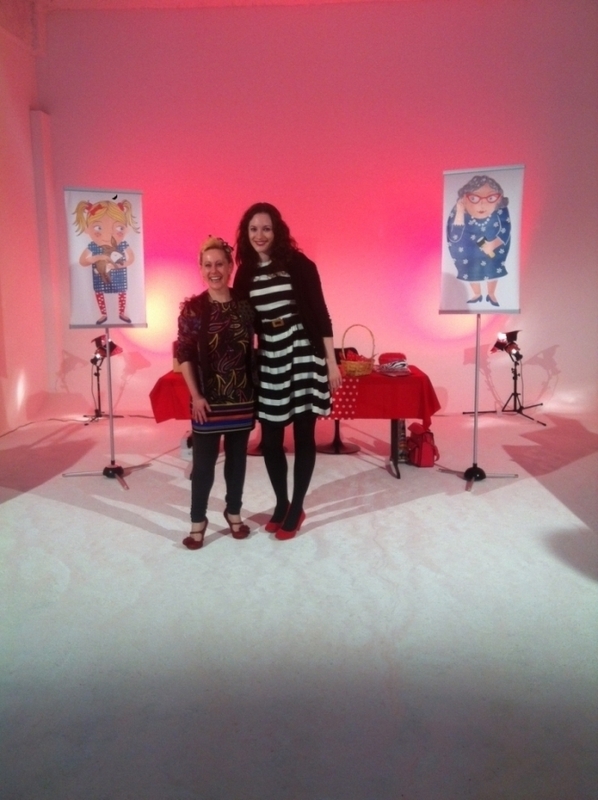 Rebecca and Hannah at Tower Bridge Studios.